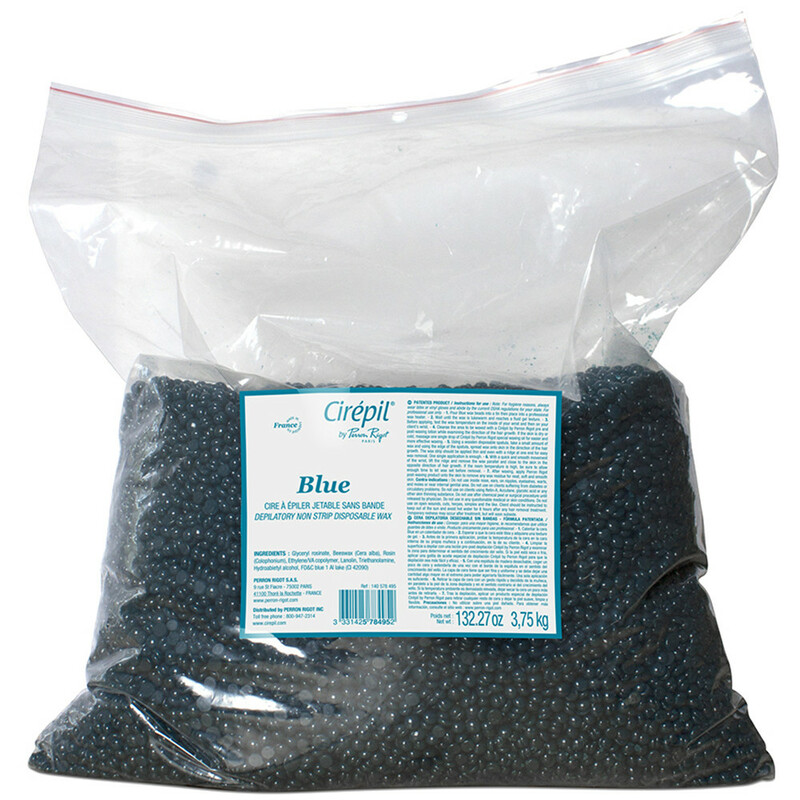 Brand new and already moving fast are the Cleopatra Stripless Wax Beads from Italwax! Order by the bag or stock up and order by the case. My shipping guys will take care of you. Will using this wax make you as beautiful as Cleopatra?... why? I have no idea... I'm just a shipping guy! See our great Italwax Cleopatra Stripless Wax HERE! Is Your Wax Dripping with Gold? Ours Is! Everyone is all about Gold these days. Last week, I saw a video on social media about Chicken Fingers dusted in 24K gold! Not surprisingly, spas are all about the Gold, too -gold masks, gold manicures, gold pedicures....so why not get on the Gold Train and offer a GOLD WAX?! One of our most popular wax brands, ItalWax, has just released an amazing GOLD wax called Cleopatra, and it is quickly becoming a spa favorite! 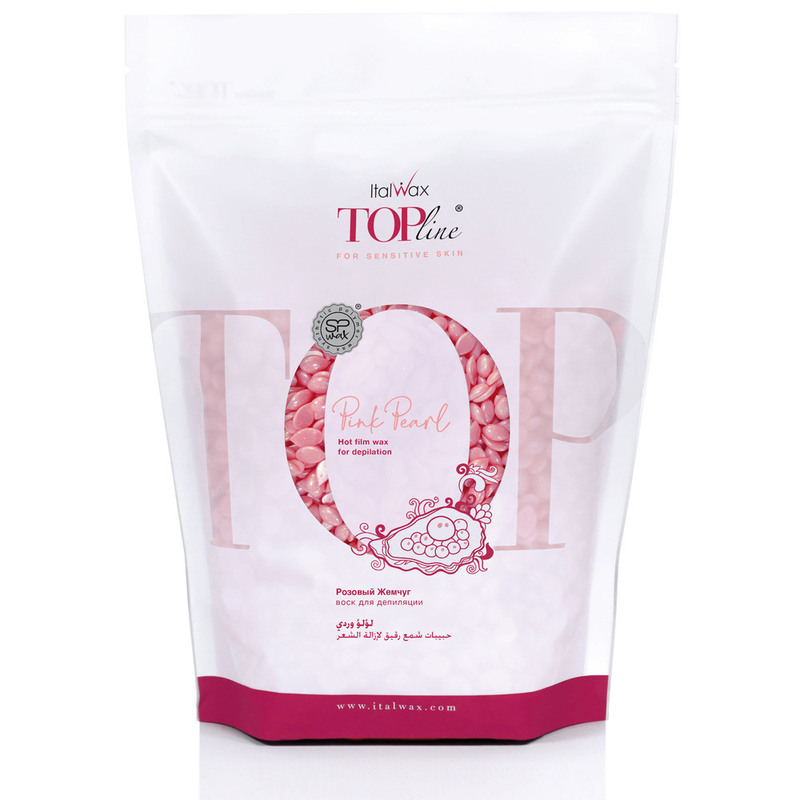 This wax is a special formula hot film wax that was specifically developed to remove hair from any part of the body. Thanks to its special plasticity, it is easily applied by a spatula on large surfaces, forms a thin elastic film that perfectly grabs even the shortest and hardest hairs. Don't forget to hit up Pure Spa Direct for all of your waxing needs! From sticks and strips to tables and stools, we have it all! Combination two of our favorite things? Wine and wax? Don't mind if we do! 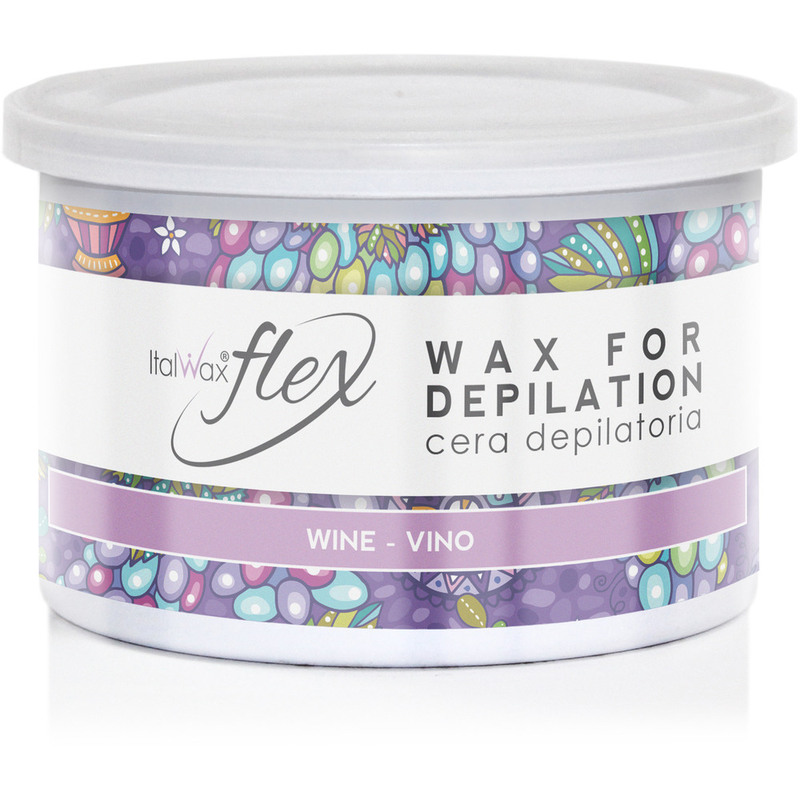 ItalWax makes this incredible soft Wine Flex Wax that has been flying off the shelves! This medium density wax with Titanium Dioxide and the intense purple color is perfectly visible on the skin. It contains grape extract which is known for its moisturizing properties. Specially created to remove all hairs, even very short ones, Wine Flex Wax is extremely effective. Flex Soft Wax is an innovative product by ItalWax. Its unique formula is a perfect mix of natural resins with distinctive components. ItalWax Flex is characterized by very high plasticity when applied in a thin layer with a spatula on large surfaces. ItalWax Flex wax forms a thin film on the skin, which grabs all the hairs and guarantees firm adhesion with the waxing strip. Waxing with ItalWax Flex wax is less painful for the client, comparing to classic soft waxes because Flex doesn’t adhere to the skin. Preheat the wax can in the professional heater to 102°F-104°F. 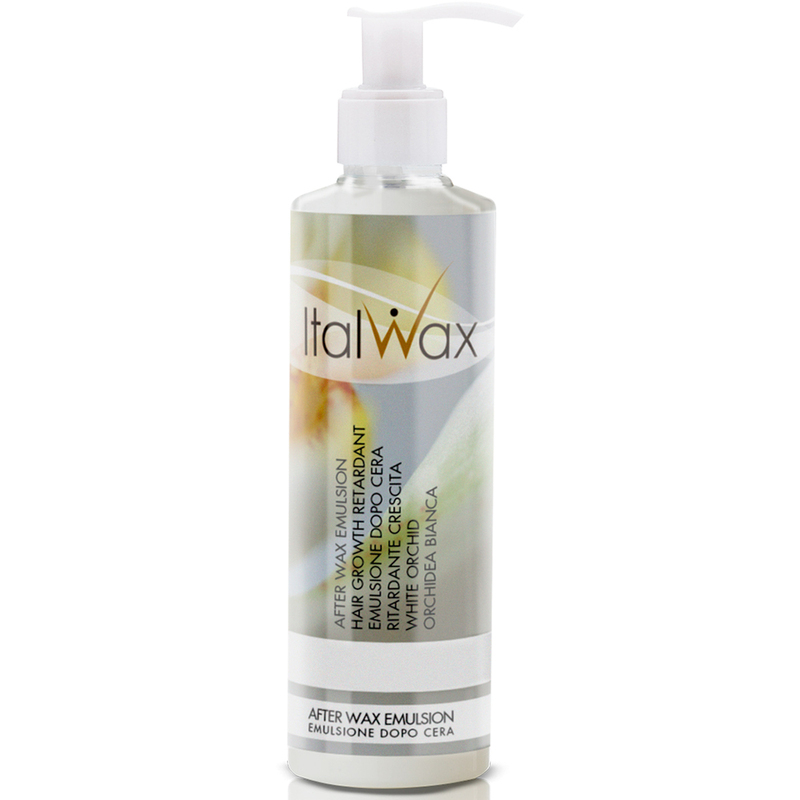 Treat the depilation area with a pre-wax lotion ItalWax. Dip the wooden spatula in the wax and then apply it to the treated area in the direction of the hair growth. Apply the strip while keeping the end of the strip in a wax-free area. Tightly press the strip to the skin. While holding the free end of the strip, remove the strip with a fast movement in the direction opposite to the hair growth and parallel to the skin. Repeat the procedure on the next area. Do not apply wax on the same area more than twice. 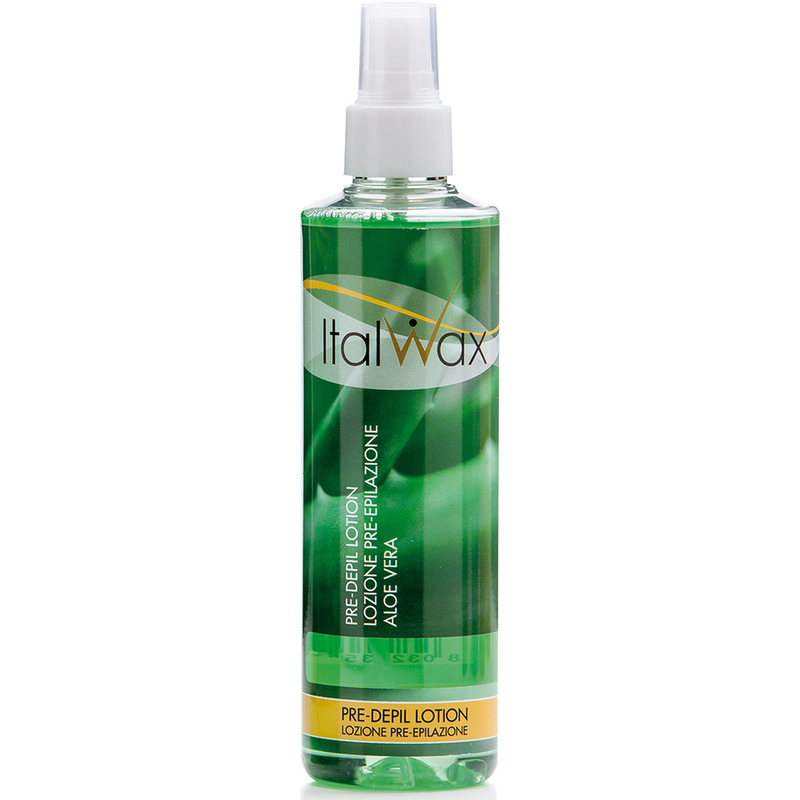 On completion of the procedure remove any wax residue with an after-wax oily lotion ItalWax. We love ItalWax here at Pure Spa Direct and apparently, so do our customers! From Coral to Rose to Plum and White Chocolate - we sold 'em all last week. Like I said before, waxing season is upon us, so stock up now. My favorite (only by color alone) is the Azulene... why? I have no idea... I'm just a shipping guy! 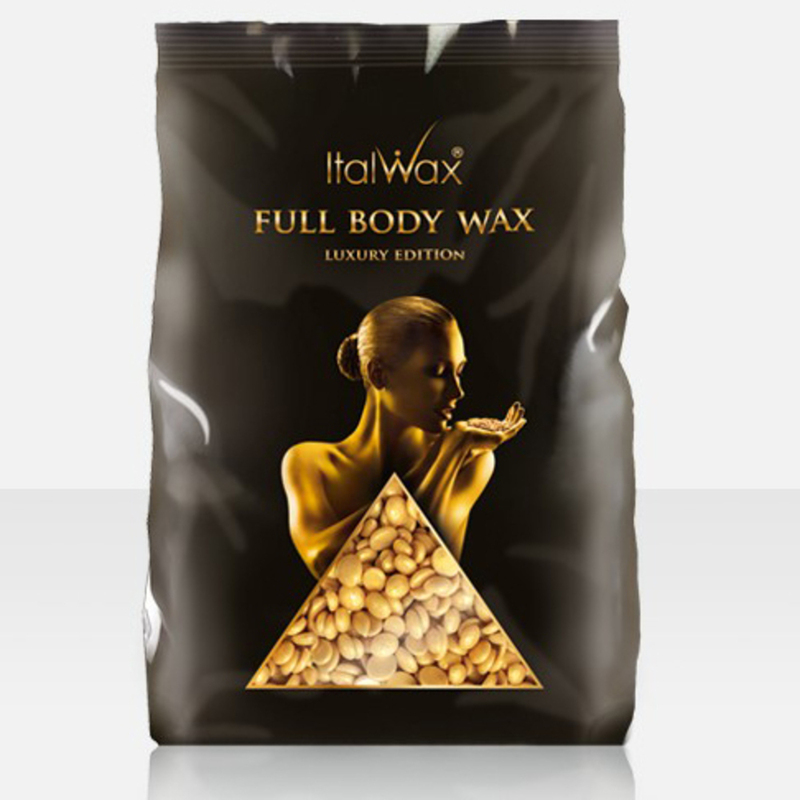 See our great ItalWax selection HERE! Wax yet again, I know! But if it's a hot item then I'm gonna tell you about it. ItalWax comes in cool looking bags and even cooler cans. We sold a ton last week. My favorite (based on looks alone) is definitely the Aquamarine can... why? I have no idea... I'm just a shipping guy! 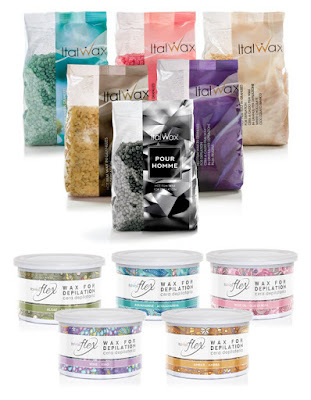 See our great ItalWax selection HERE! Looking for the perfect wax for your male clients? Pure Spa Direct just added the best wax for you! 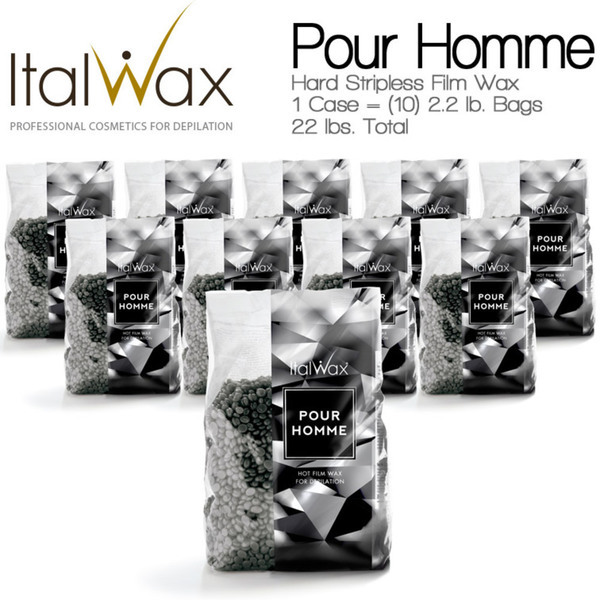 ItalWax Film Wax Pour Homme Hard Stripless Wax Beads contains special components, added to increase the adherence of wax, to guarantee clean and fast waxing of coarse, thick male hairs. Male hairs are stronger, whereas skin can be very sensitive. Men need a waxing product created especially for them. application and it will not damage the skin. Can be used for face waxing in barber shops for beard shaping and cleaning the face. Works perfectly on other body areas: chest, back, armpits, Brazilian etc. Women can use it too! Lower melting temperature 104°F - 115°. Because of it’s extra elasticity Film Wax won't break during hair removal. When removed, Film Wax does not leave any broken hairs. Pour the ItalWax Natural beads in the professional wax heater. Preheat the wax to 104°F - 115°F until it reaches the consistency of stiff honey. Treat the depilation area with a spirit-containing lotion ItalWax to degrease the skin and remove any traces of cosmetic products. Apply a small amount of cosmetic talc. With a spatula, apply a thin layer of wax, regardless the direction of hair growth, but towards you, leaving a small "petal" which will be used as a grip later on. ATTENTION! Do not rush during the application, press the spatula firmly, putting the necessary pressure on it. The wax will harden in 4-10 seconds. During this period it will stick to all the hairs. Ready to be removed Film Wax should not stick to the hand when touched. Holding the skin taut in the direction opposite to the tear-off, remove the wax with a fast movement, parallel to the skin. Repeat same actions in the next area. 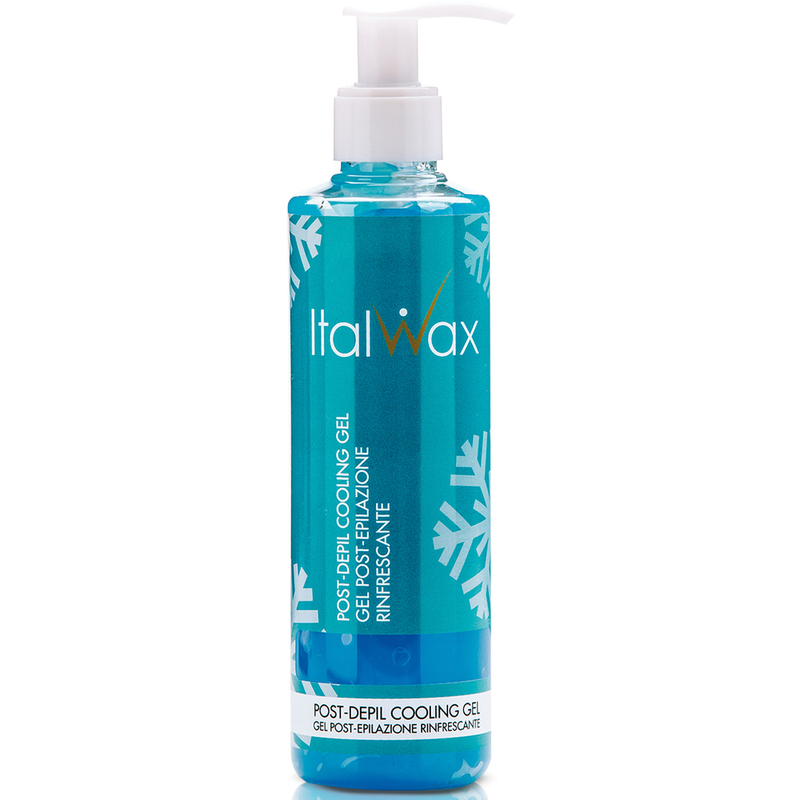 When the procedure is over, treat the skin with a soothing, cooling, oil-free product by ItalWax.